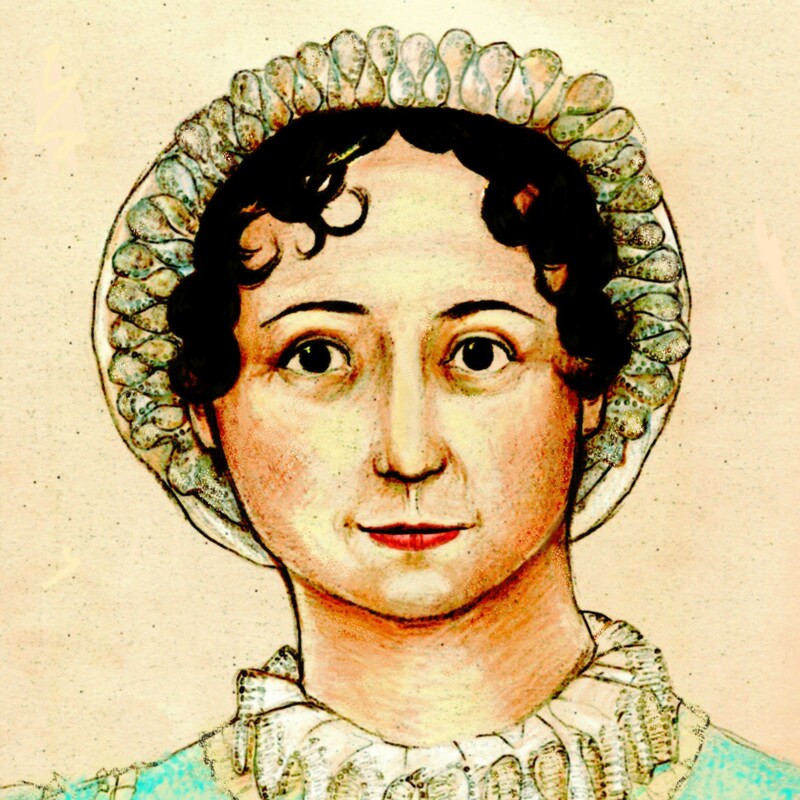 Serena Davies from the Telegraph does a video review of Lost in Austen, and…is not impressed. “It’s time TV dramatists let this particular author’s work alone.” Hear hear! The review also contains a short clip from the film.